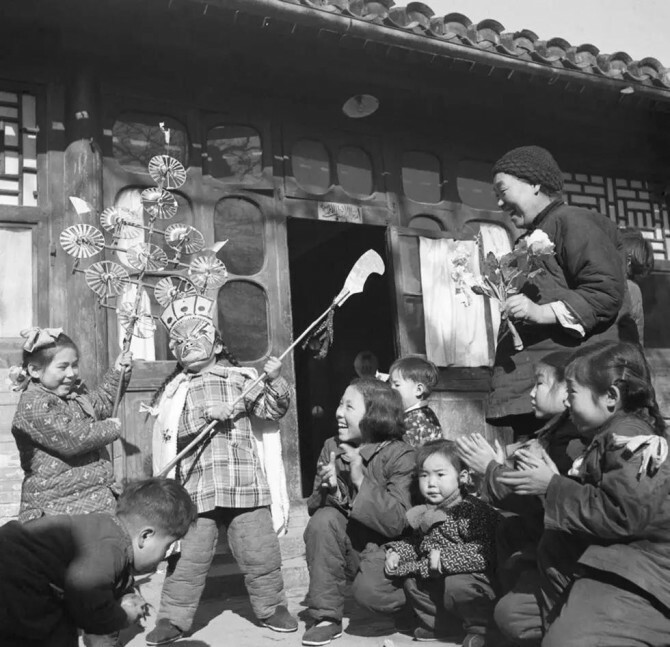 The Chinese Lunar New Year, which is also known as the “Spring Festival”, is the most important festival for Chinese people as the whole family gathers together for days to celebrate a beginning of a new year. 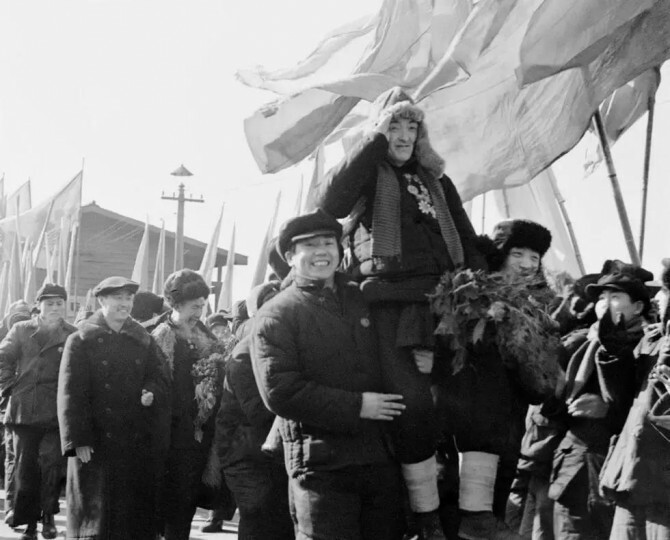 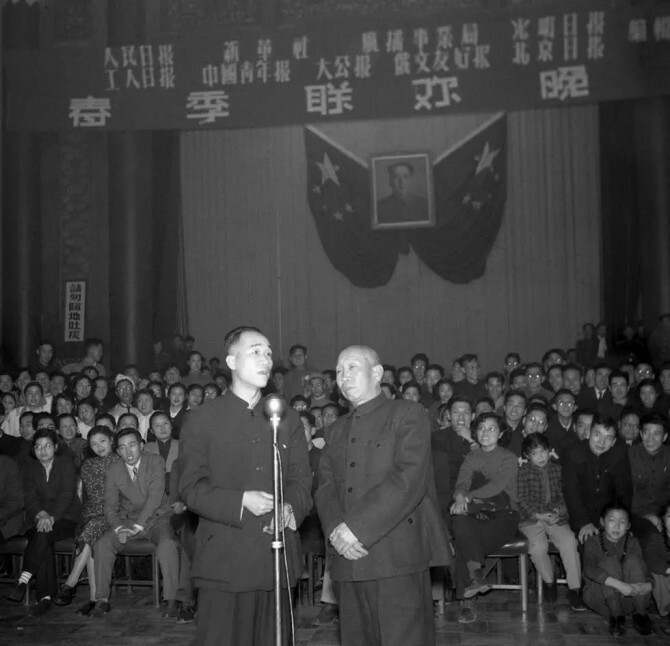 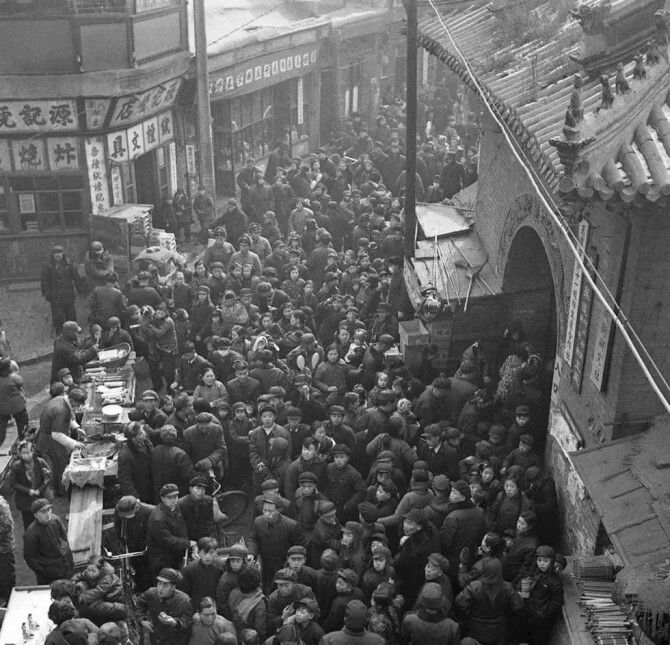 However, celebrations are getting increasingly less traditional these years and people start missing the old times when the spring festival brought so much joy and memories. 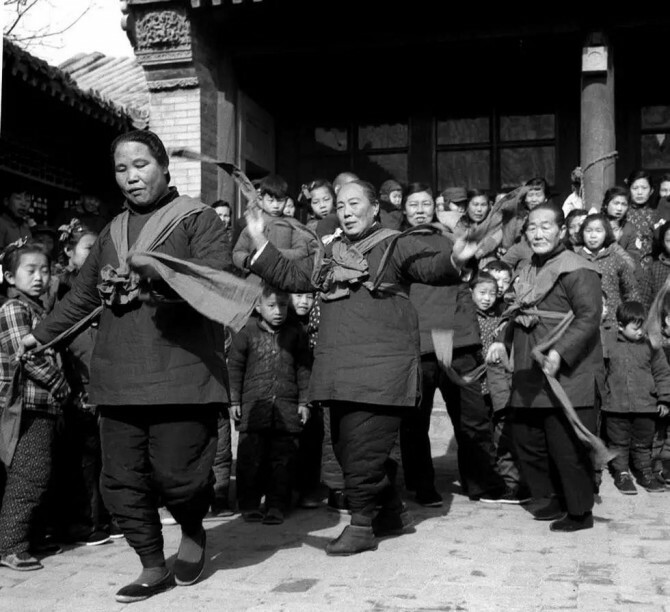 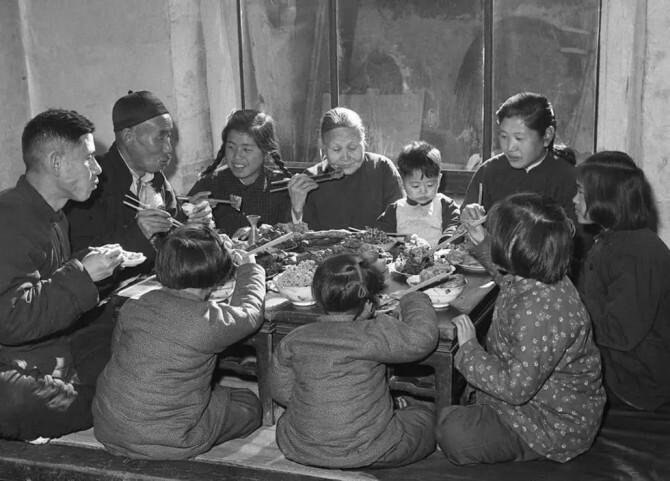 A family of ten gathers for a dinner on Spring Festival eve(1953). 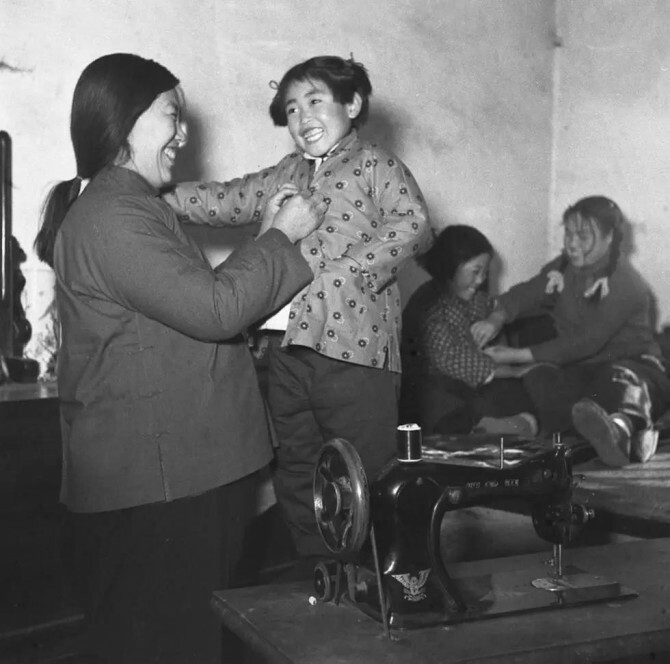 A mother puts a new coat on her daughter (1954).